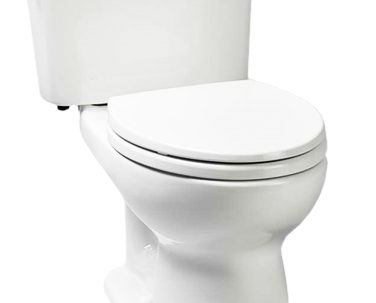 Modern Bathroom Donates 1% of your order to the cause of your choice. 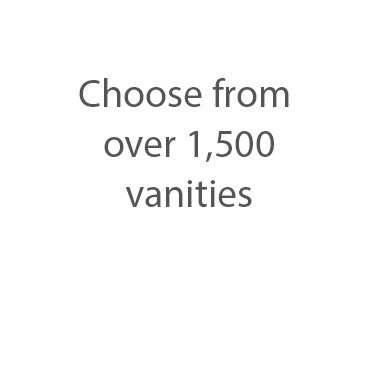 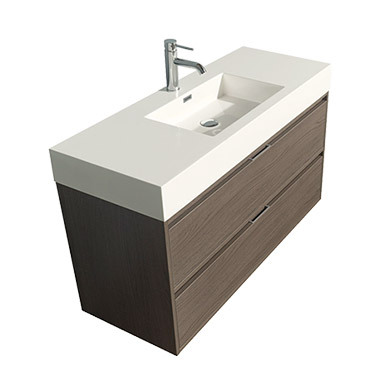 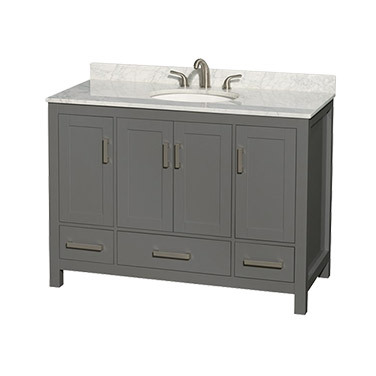 We offer a vast selection of bathroom vanities from the industry's best brands, including Fairmont Designs, Design Element, Danze, Toto, MTI, Wyndham Collection, and more. 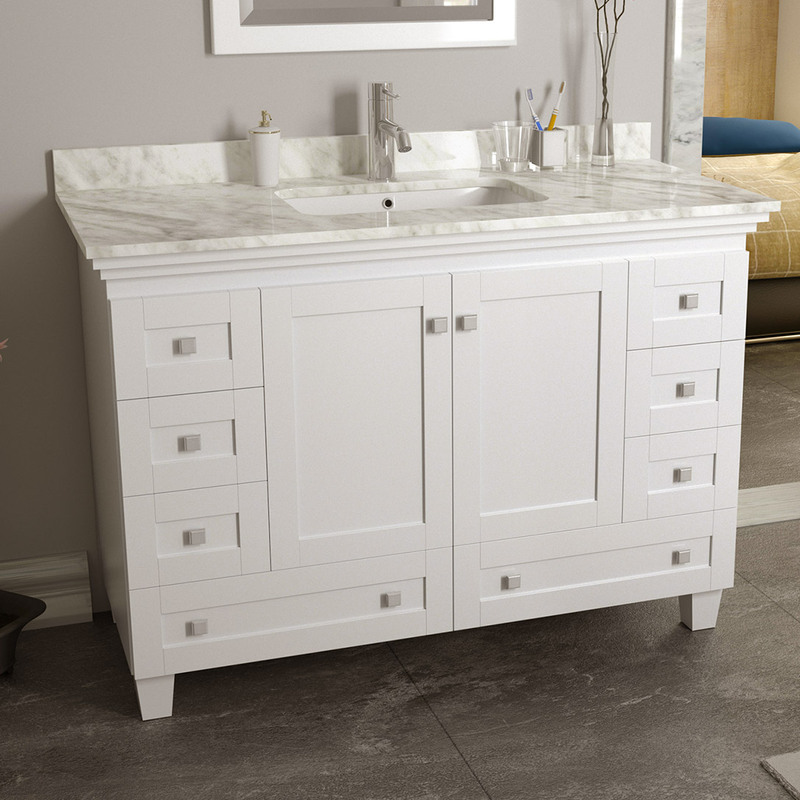 We make it easy to transform your bathroom into a relaxing and stylish sanctuary that you'll be sure to enjoy for years to come. 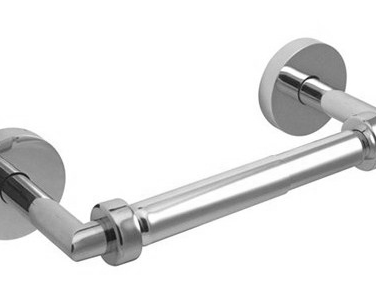 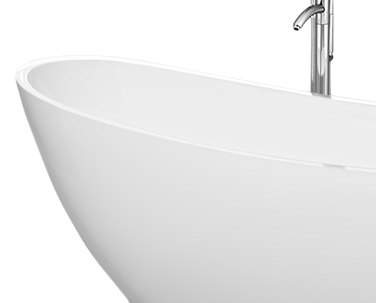 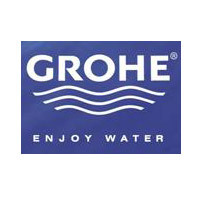 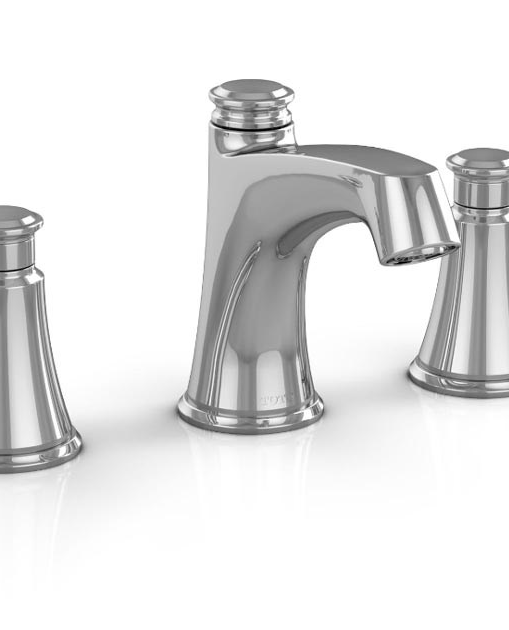 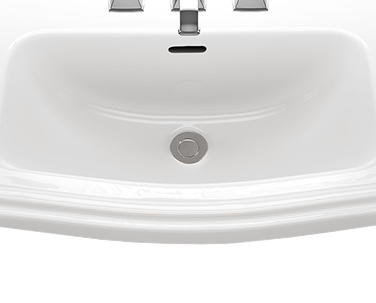 Our website includes a wide selection of high-quality, yet affordable, bathroom faucets, bathtubs, and other accessories. 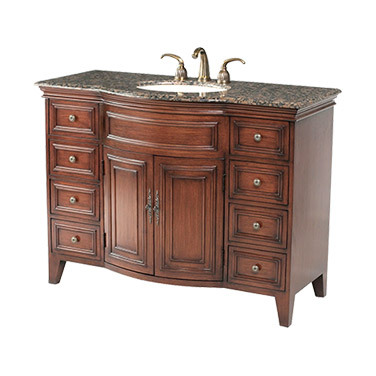 You can shop with confidence thanks to our free shipping and low everyday prices. 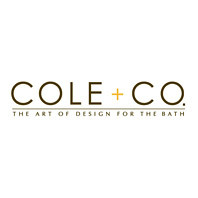 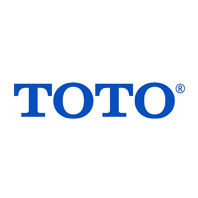 We are authorized retailers of the industry's best brands. 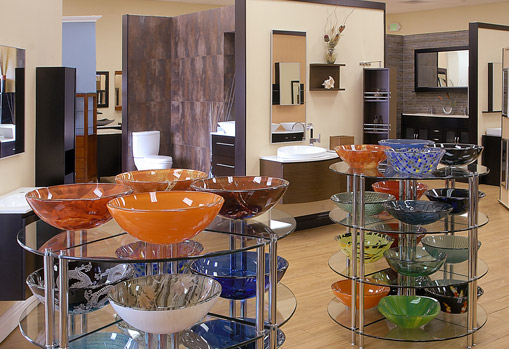 Customers located in Southern California can view our products in person at our Southern California showroom. 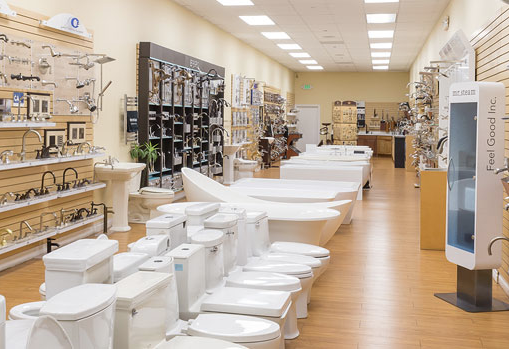 Conveniently located off the Hollywood Freeway, our showroom includes examples of our most popular bathtubs, faucets, bath vanities and other bathroom accessories. 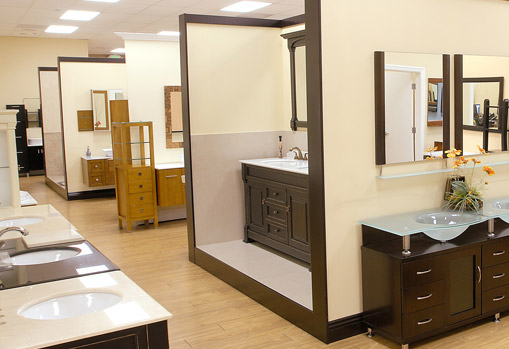 Enjoy free pickup or local delivery and take advantage of our expert salespeople, who will help you find the perfect bathroom vanity and accessories for your remodeling project.